Don't forget a thing - record it all in Write To Me baby books! Don’t forget a thing – record it all in Write To Me baby books! If you dared to think writing in a baby book was a thing of the past, think again. Write To Me plays host to such a bevy of beautiful baby books, we think you’ll be hard pressed to stop at just one. Baby books make not only fabulous keepsakes, but beautiful gifts. Perfect for jotting down small titbits you want to remember as well as keeping sweet mementos and recording milestones, you’ll never regret taking the time to invest in memories. 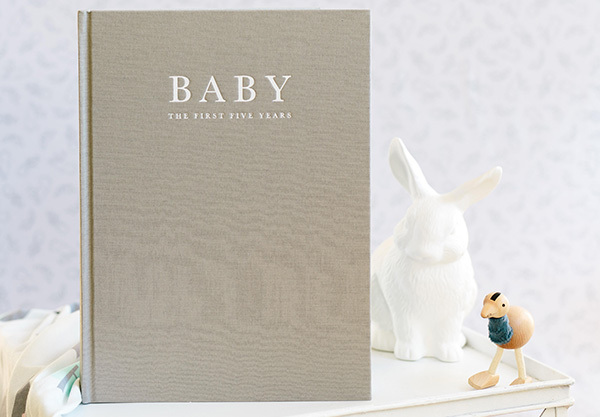 Write To Me has several baby book options on its virtual shelves, including the gorgeous linen hard cover Baby Journal (pictured above, available for pre-order, $39.95) which contains all the pages and prompts you need to record events from birth you to your sweet baby’s fifth year. 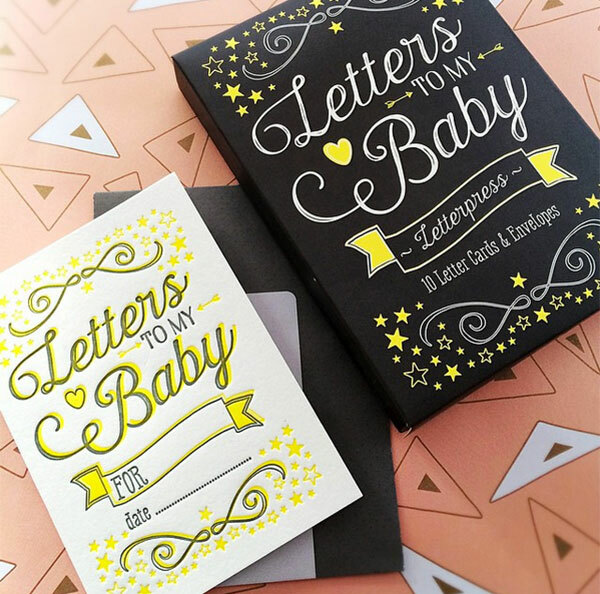 The magnificent letterpress design Letters To My Baby card and envelope set make for a superb baby shower gift and is a steal at $24.95. To discover all the baby stationery on offer for yourself, prepare for an overload of cooing as you peruse Write To Me!